up to the modern era. This volume comprehensively describes the background information on the setting, the site, the chronology, and the sedimentology. It then focuses on the biological and archaeological records of the Holocene levels pertaining to Mesolithic, Neolithic, Chalcolithic, and Bronze Age. Archaeologists, anthropologists, and historians will be drawn to this study and its extensive findings, dated by some seventy-five radiocarbon assays. Lawrence Guy Straus is Leslie Spier Distinguished Professor of anthropology and editor of the Journal of Anthropological Research at the University of New Mexico. 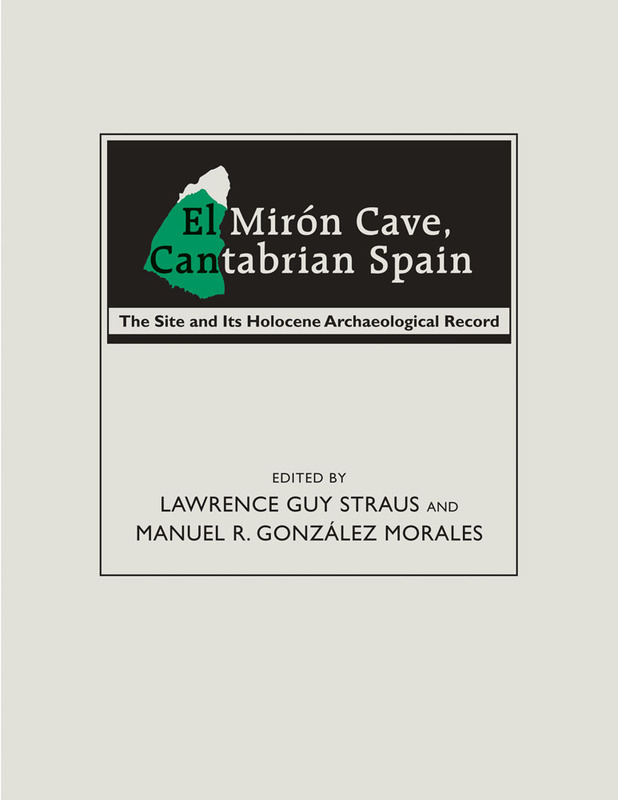 Manuel R. González Morales is professor of prehistory and director of the Institute of Prehistoric Research at the Universidad de Cantabria in Santander, Spain.